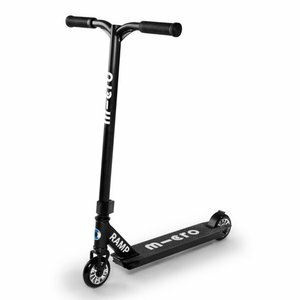 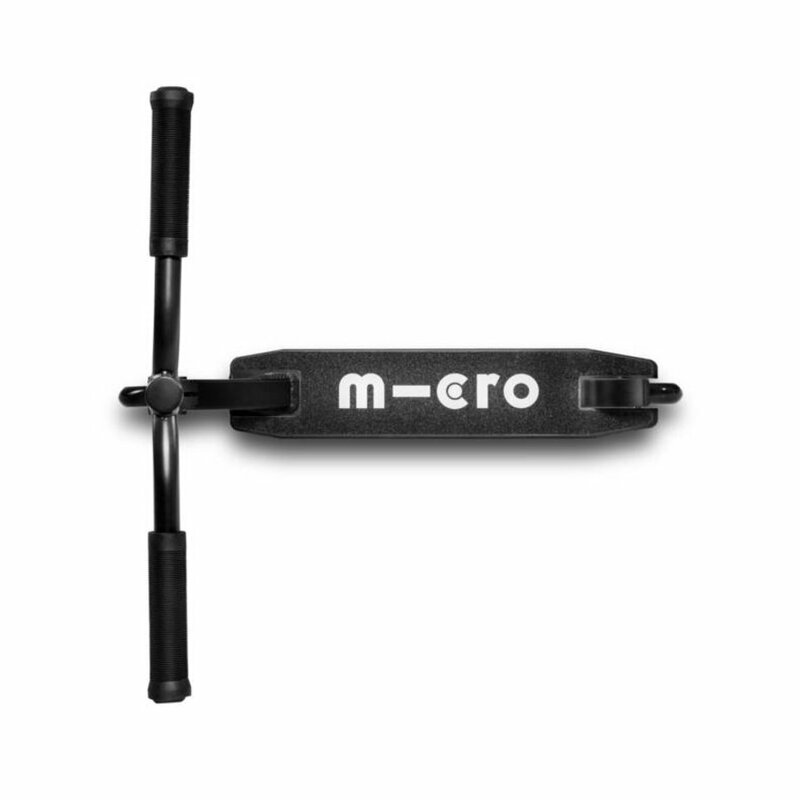 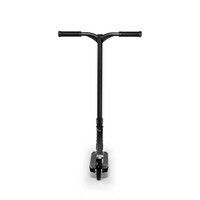 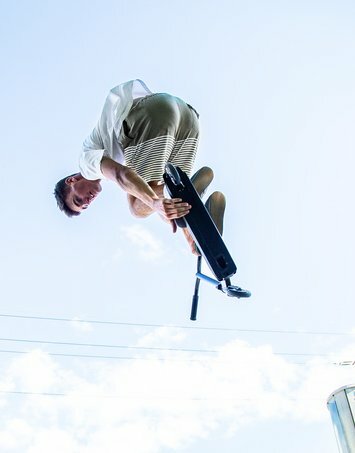 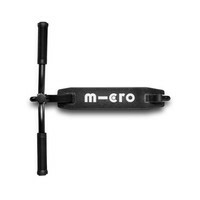 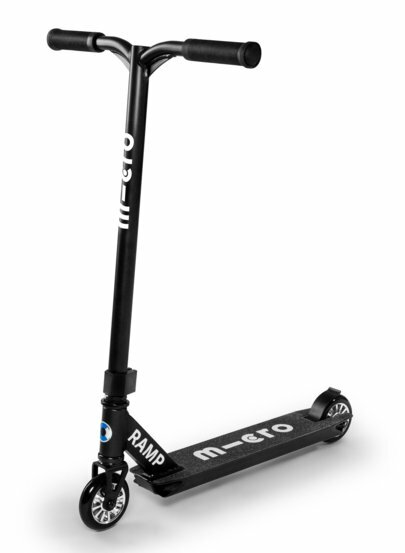 The Micro RAMP Black is a stylish stunt scooter for teeners. 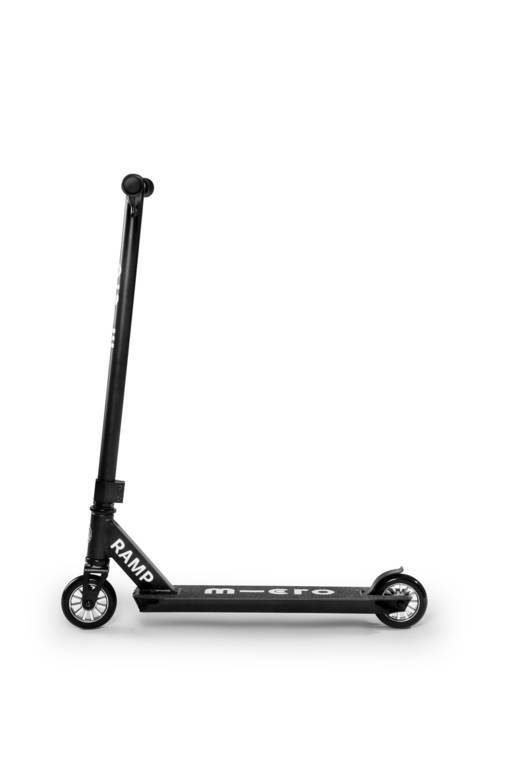 In comparisson to the adult stunt scooters the steering bar is lower en less wide, which makes it easy to handle. 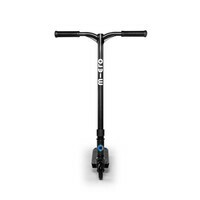 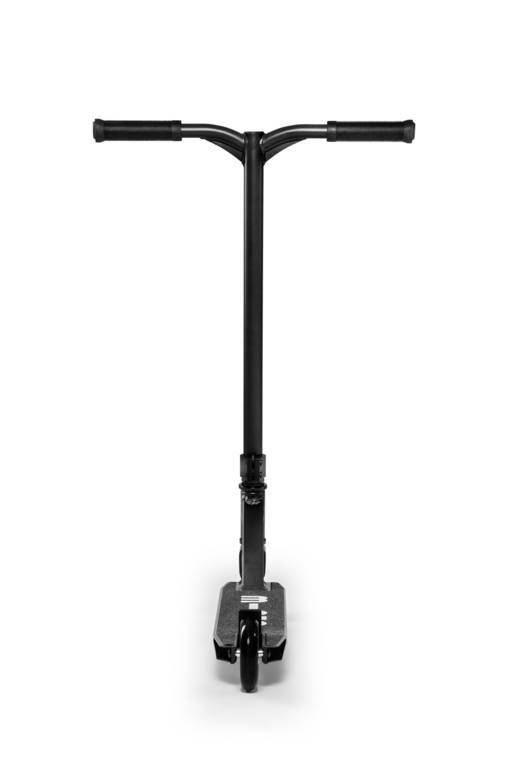 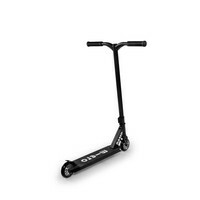 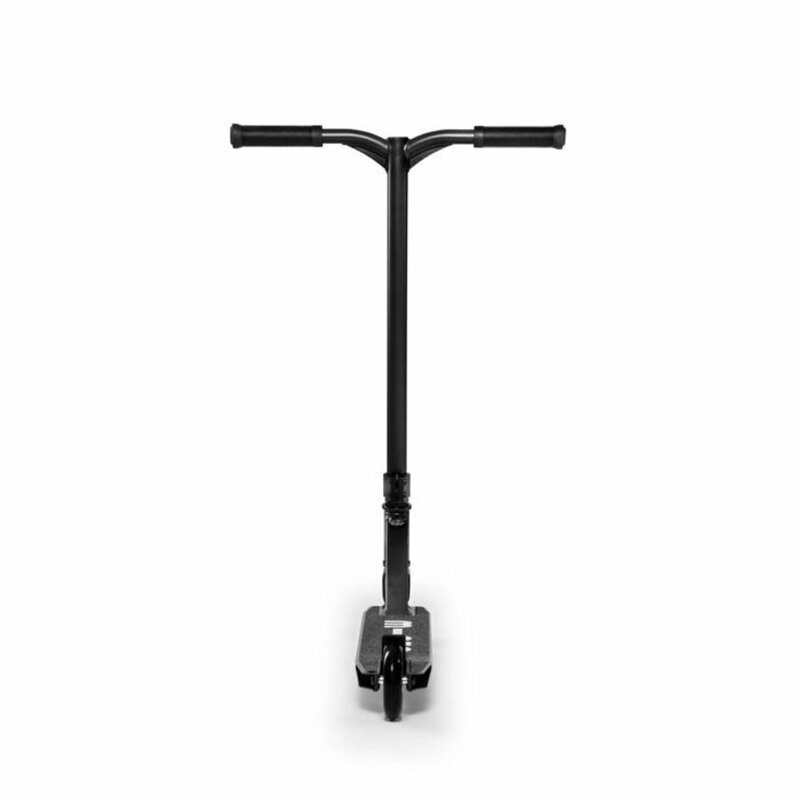 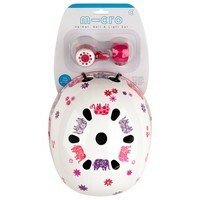 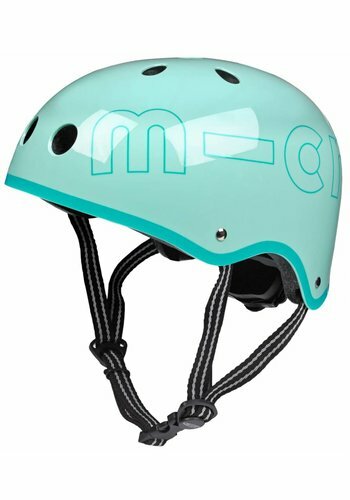 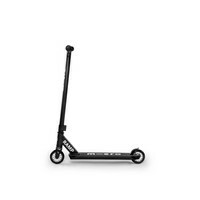 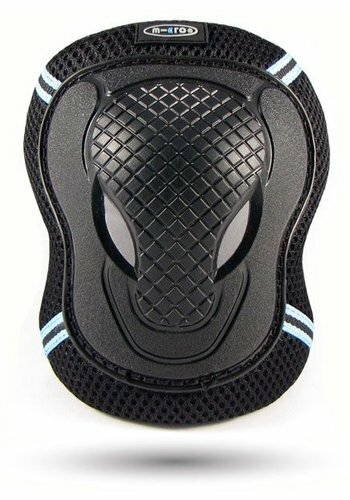 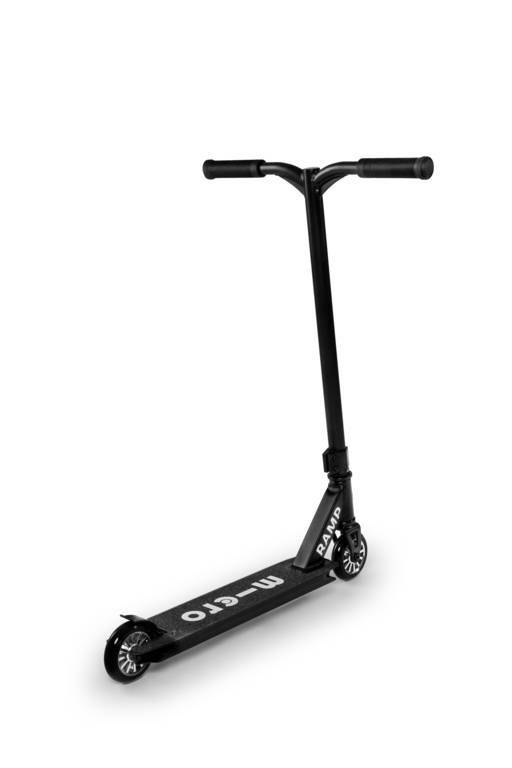 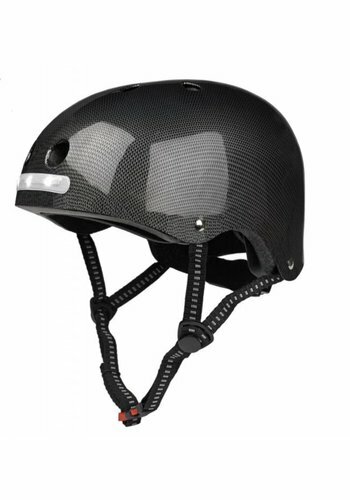 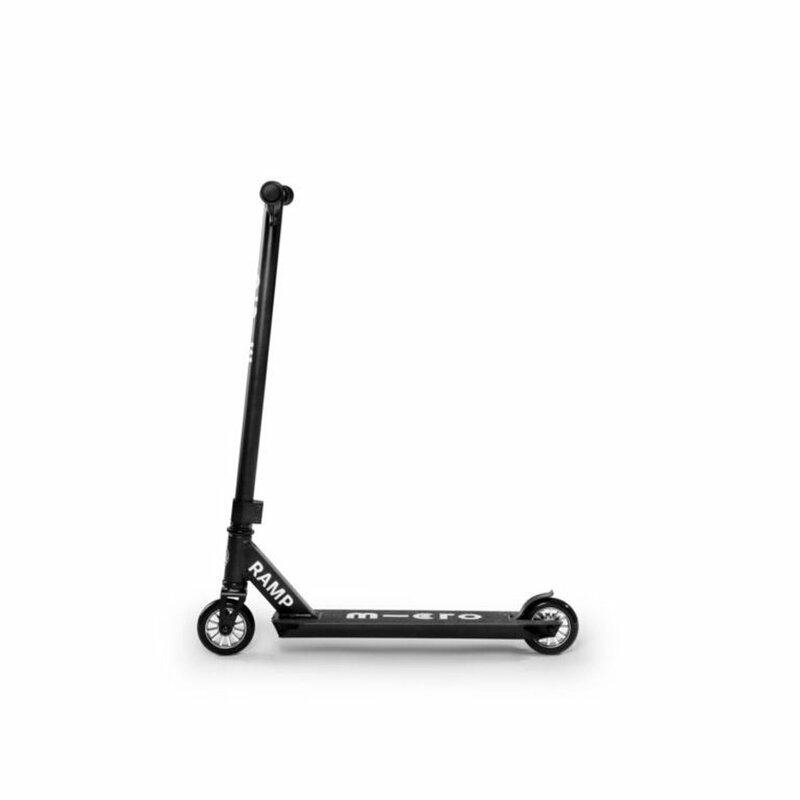 With this entry level scooter children can try their first tricks and jumps.